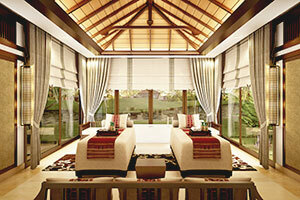 Retreat from the daily grind and surrender to tranquillity. 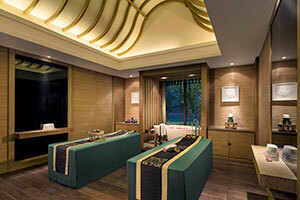 Unwind with daily spa treatments at our award-winning Banyan Tree Spa, or invigorate with an energising work out session. 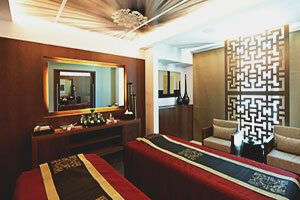 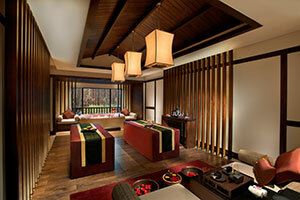 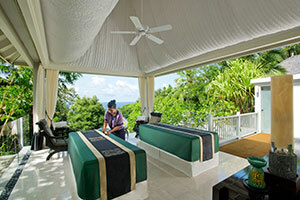 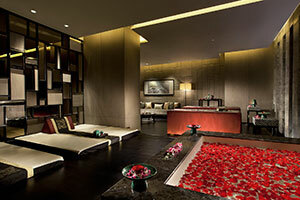 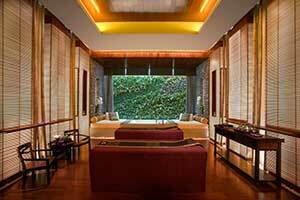 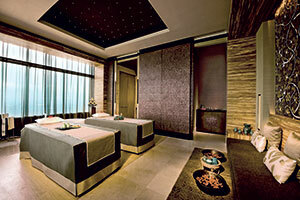 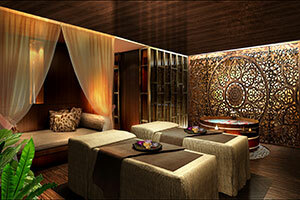 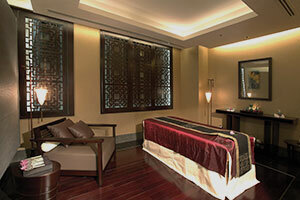 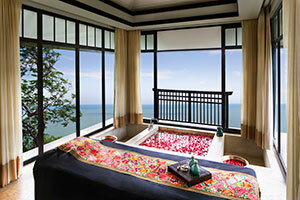 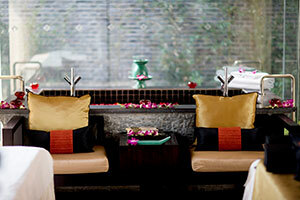 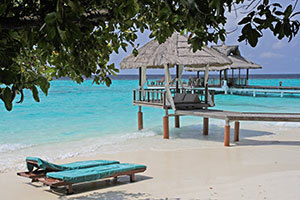 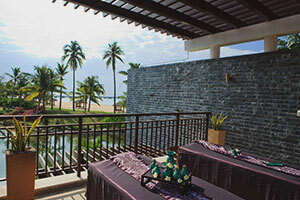 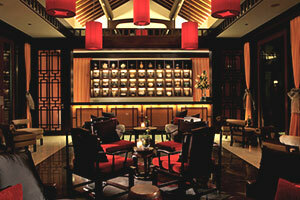 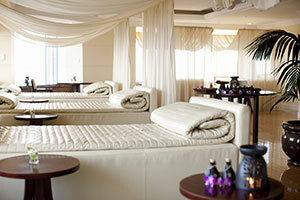 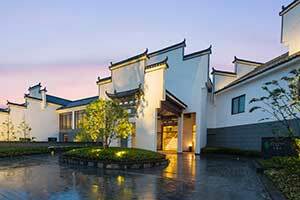 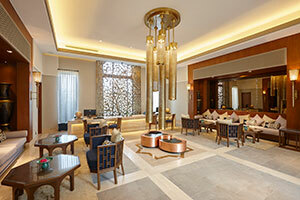 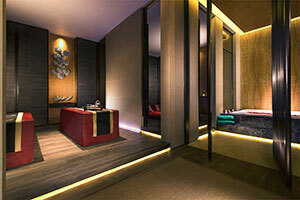 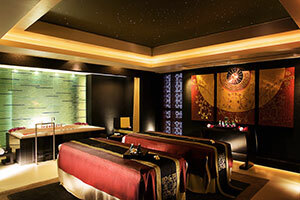 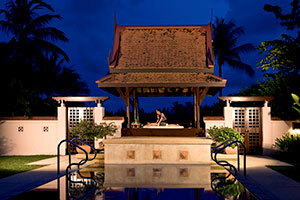 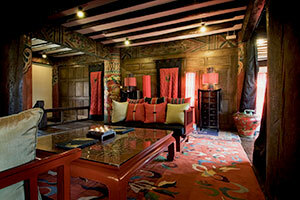 Rejuvenation begins at Banyan Tree.